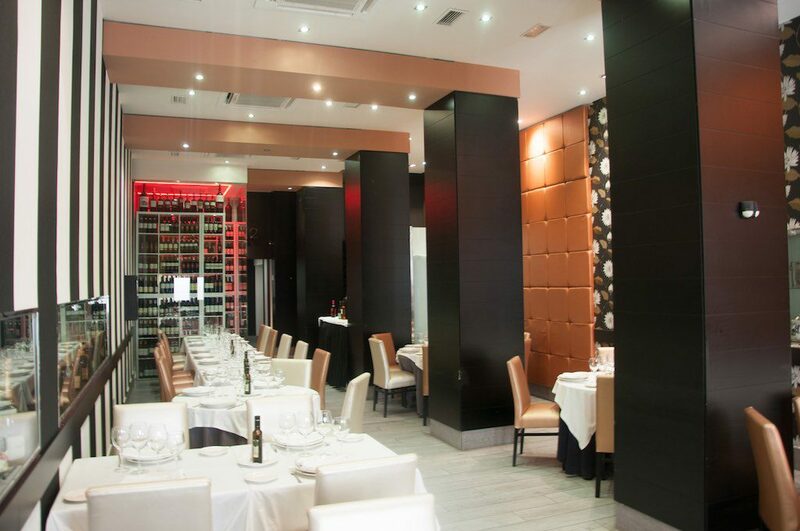 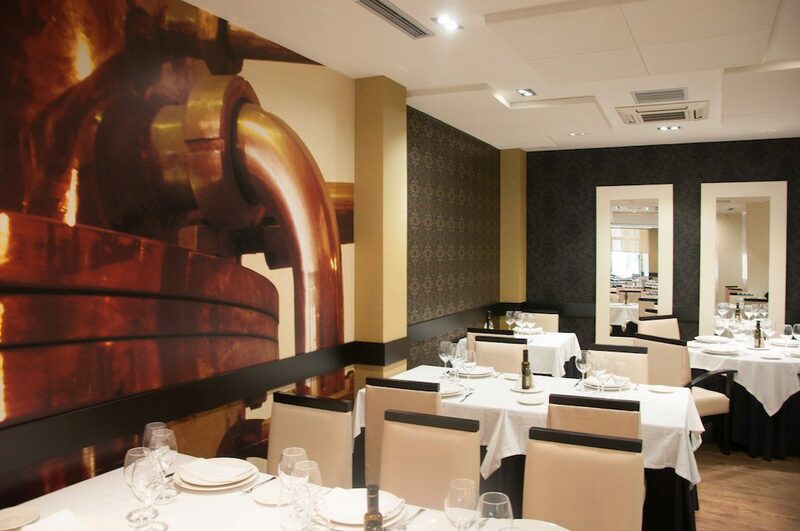 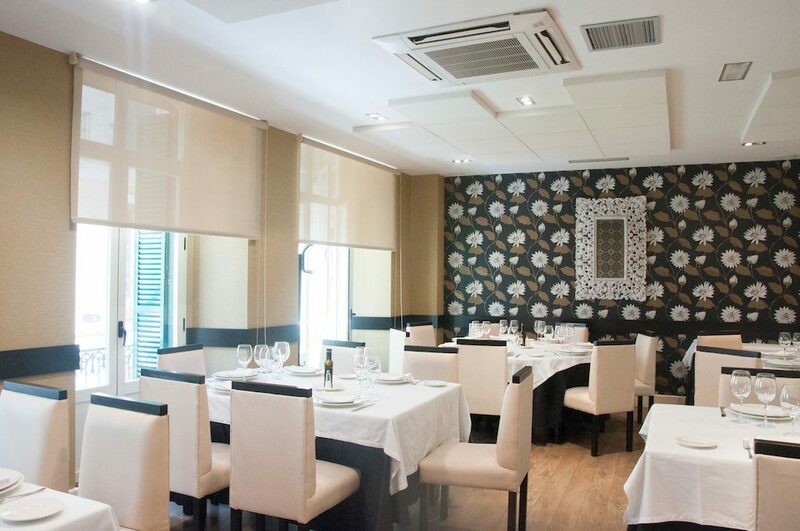 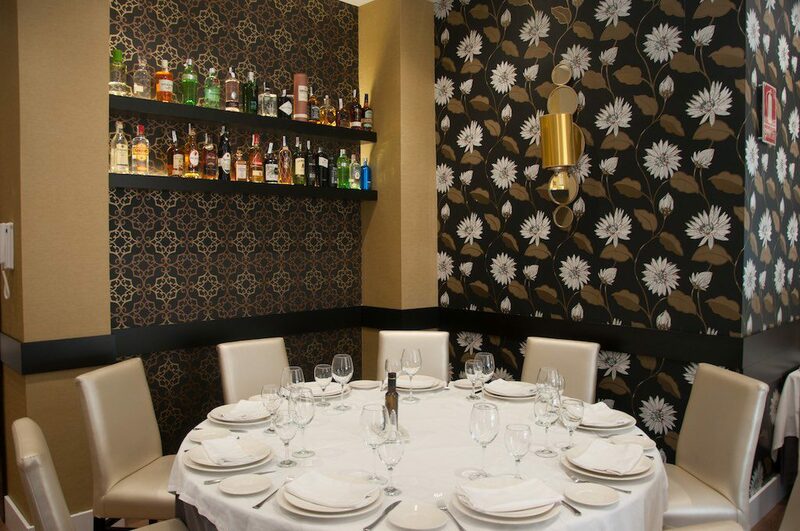 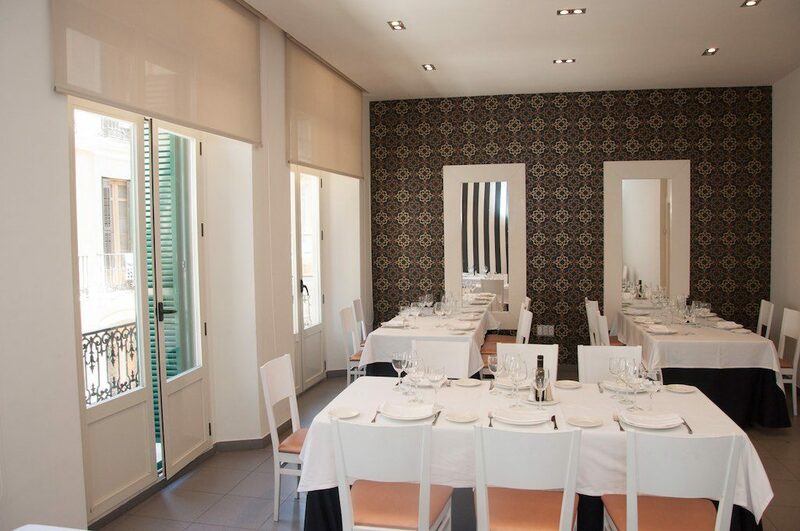 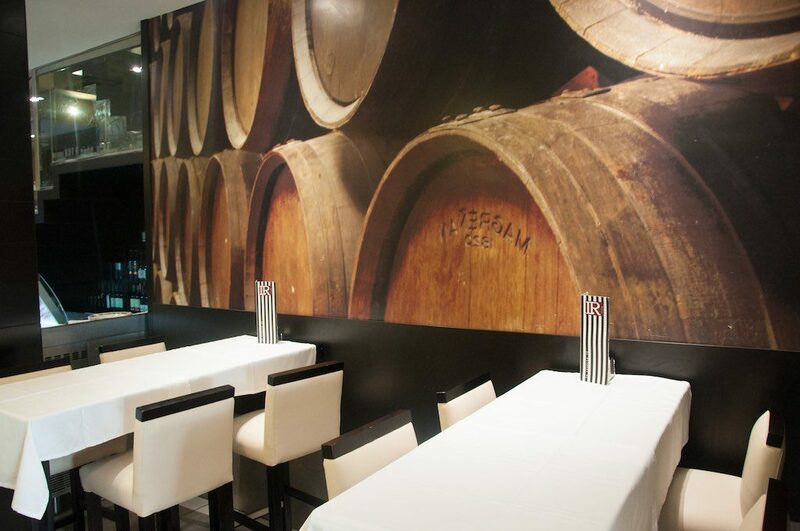 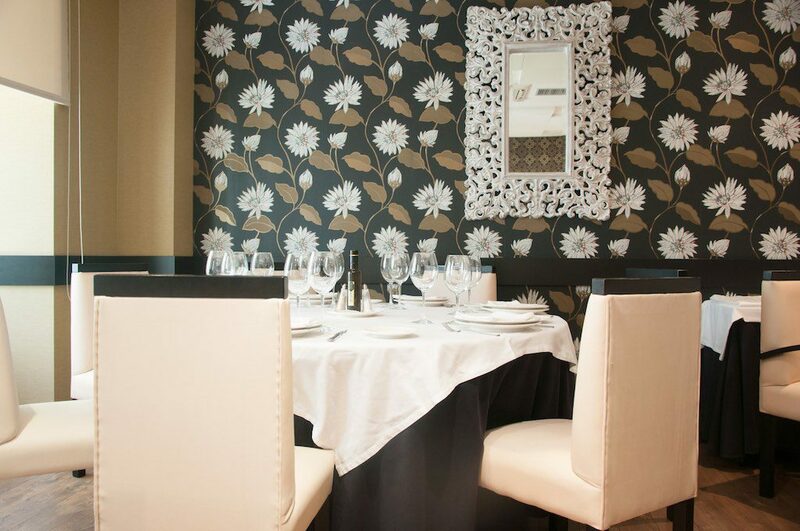 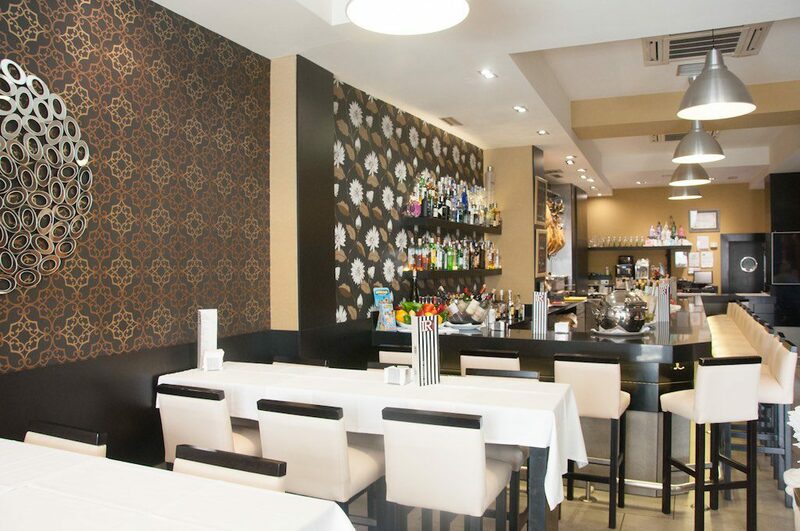 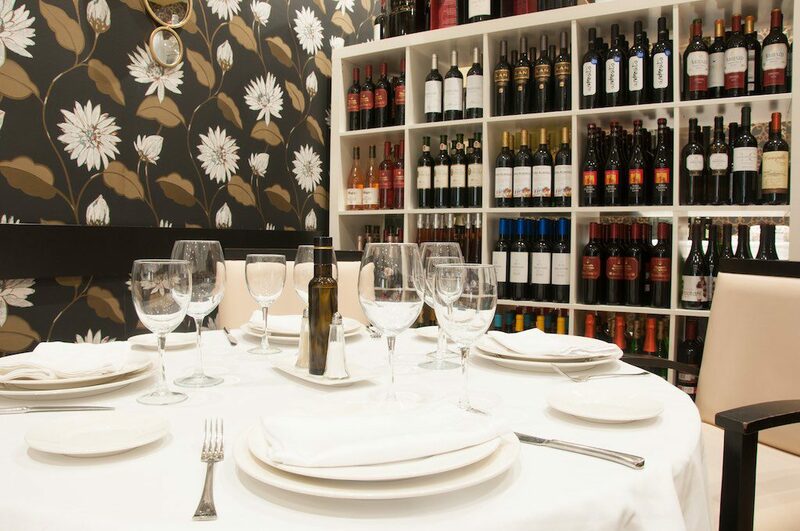 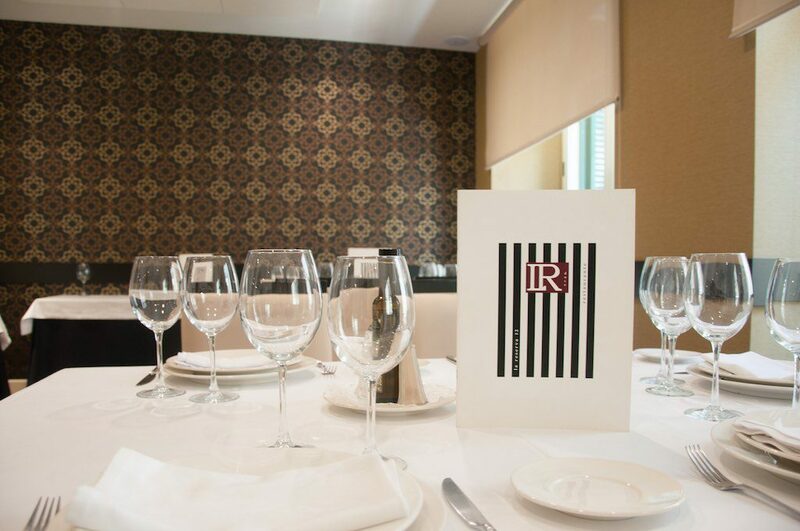 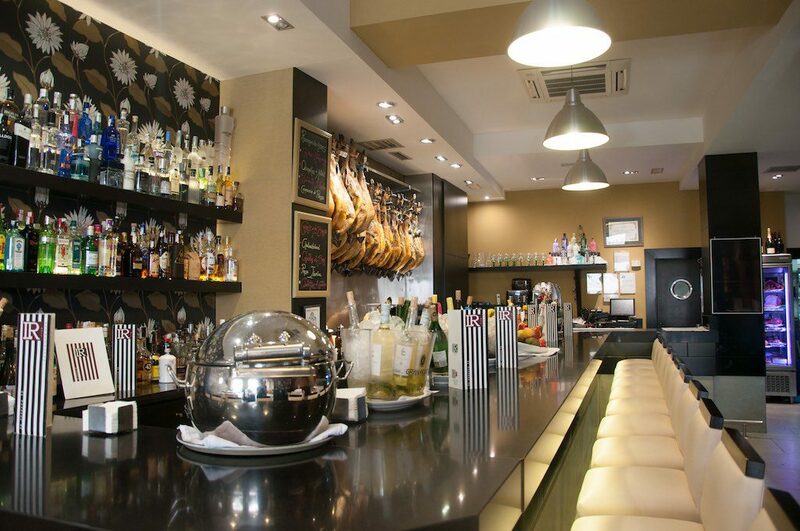 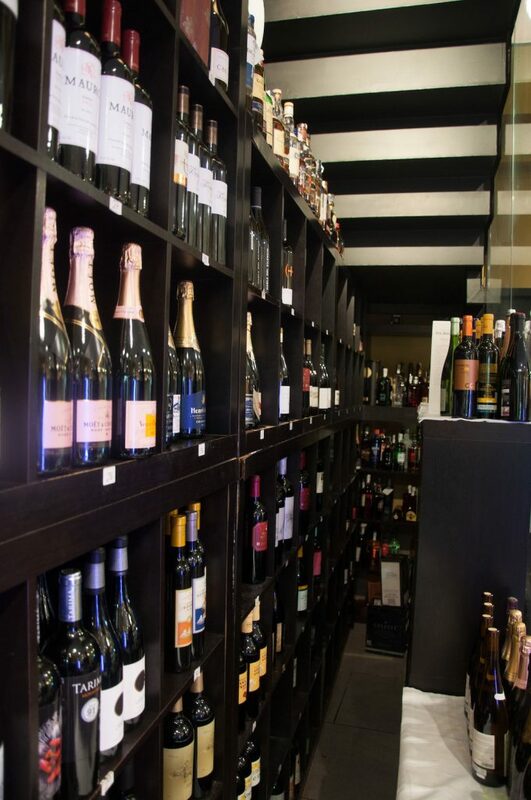 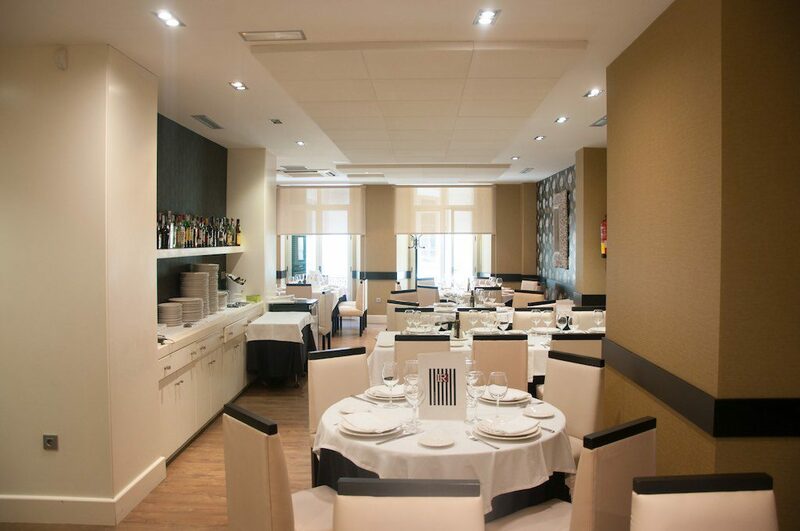 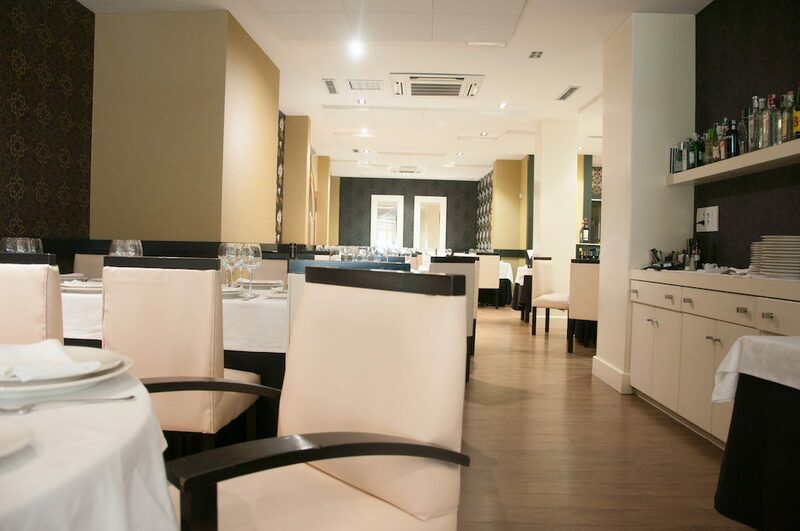 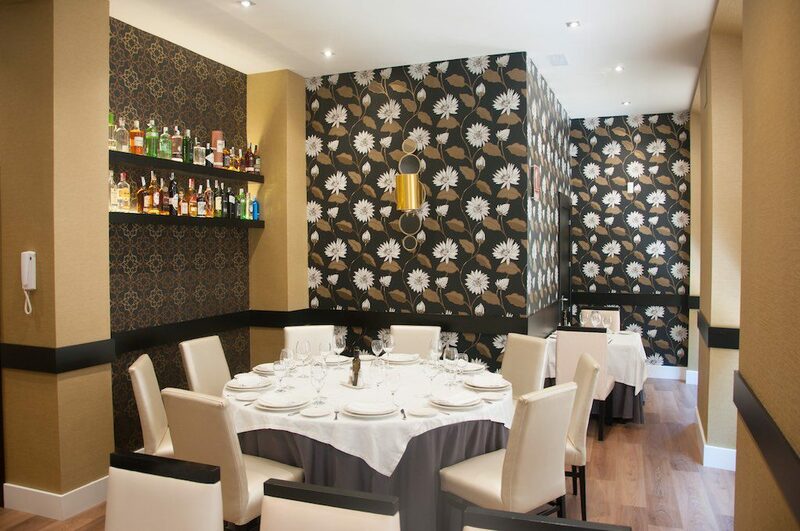 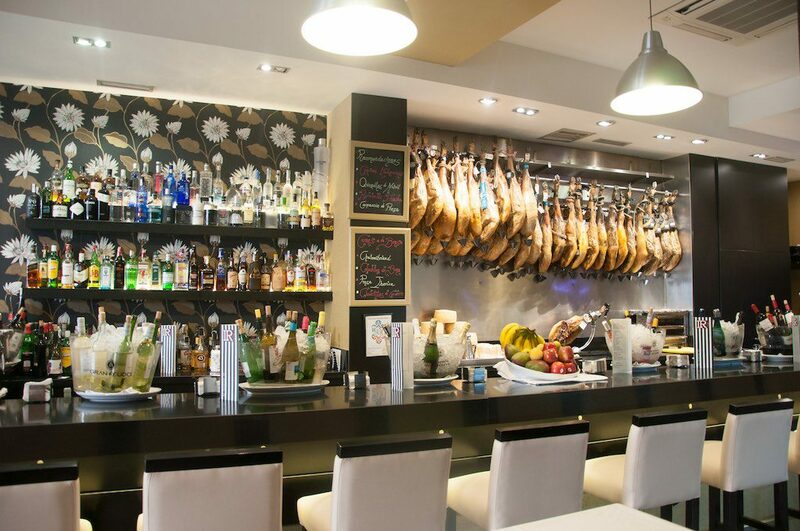 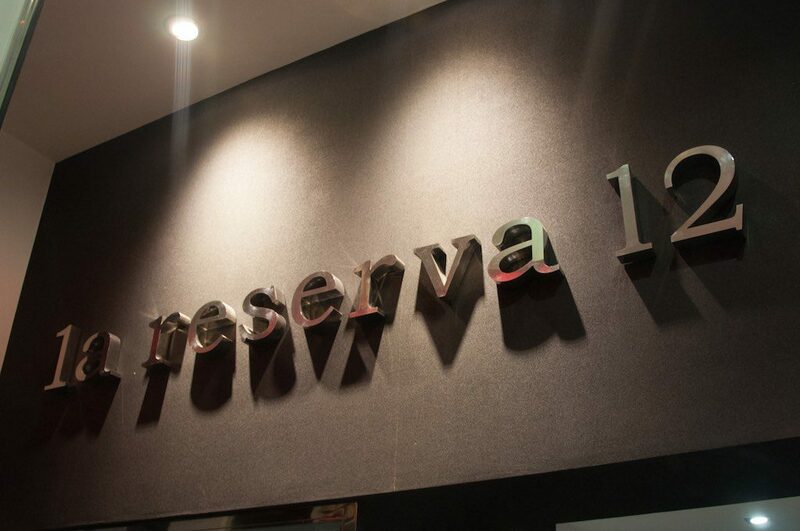 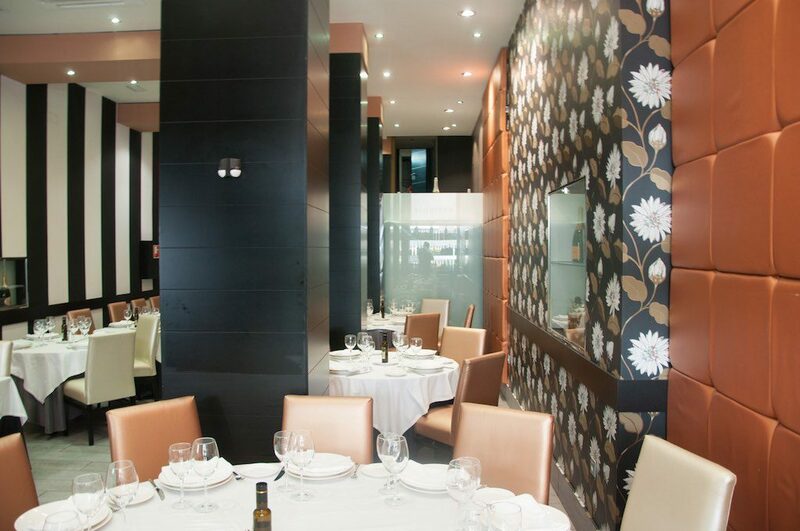 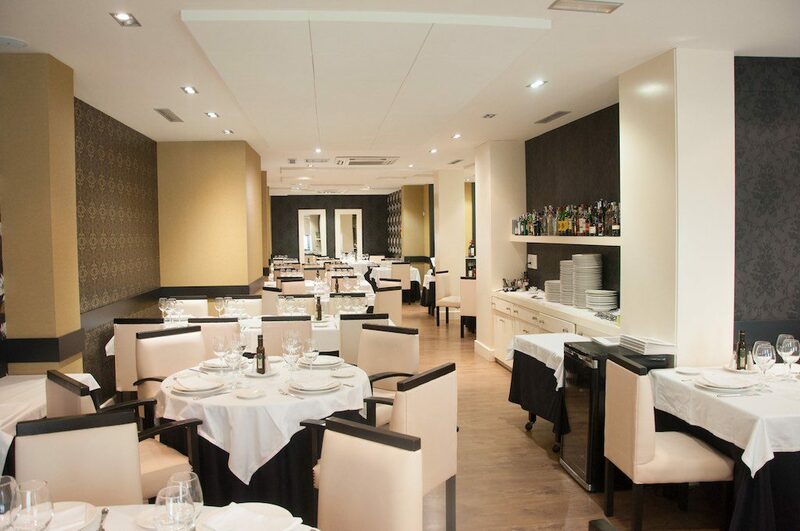 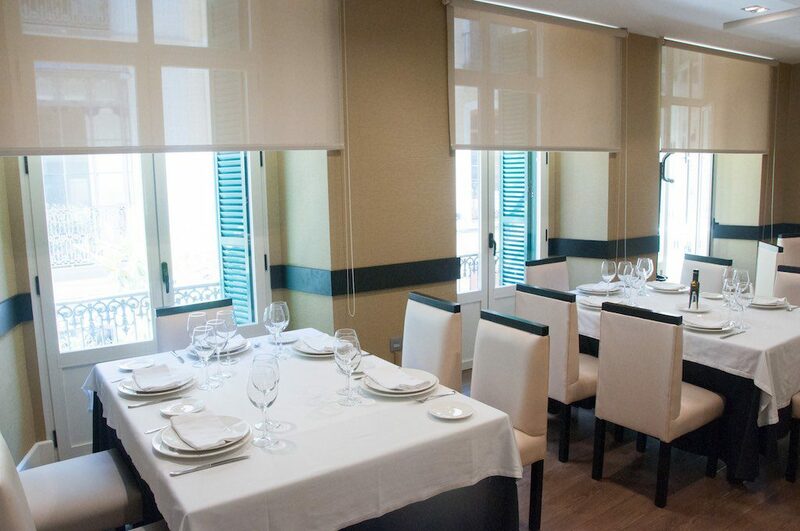 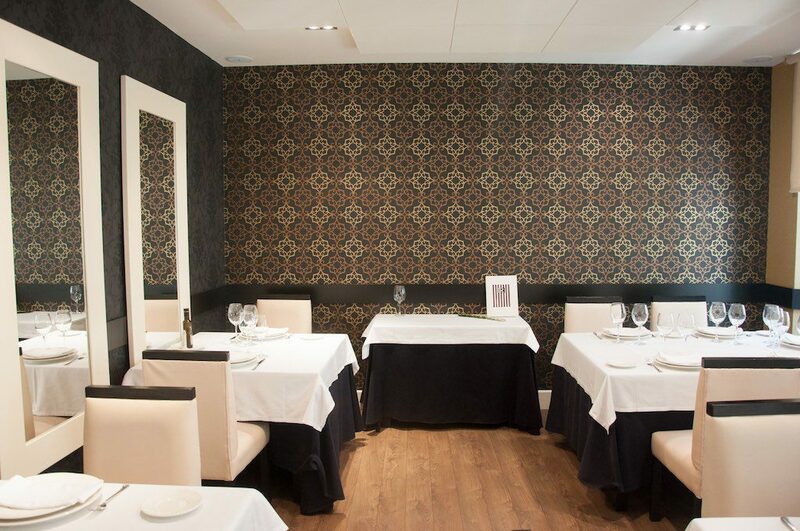 La Reserva 12, located in the center of Malaga, with a superb location next to the Larios Street, Constitution Square, the PicassoMuseum and the Thyssen Museum, offers an extensive menu and exceptional wine cellar. 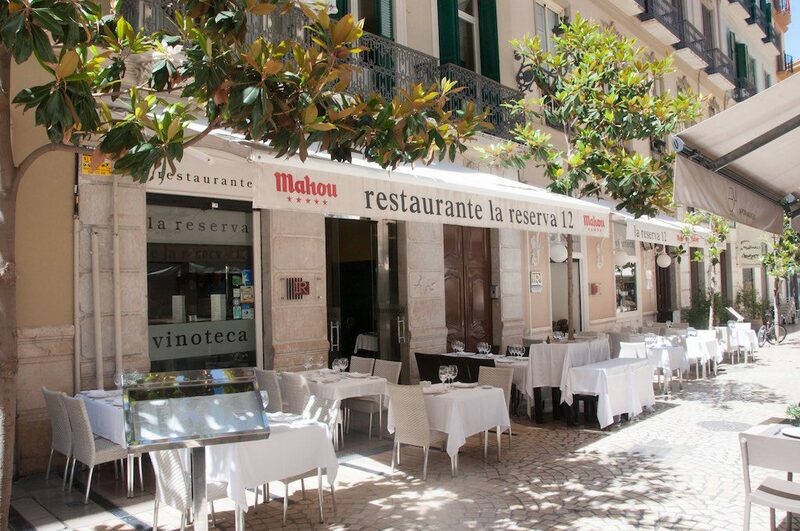 We have a beautiful terrace to enjoy the atmosphere of our city, a tastefully decorated bar ideal for “tapas” and elegant dining rooms where you can enjoy our delicious cuisine. 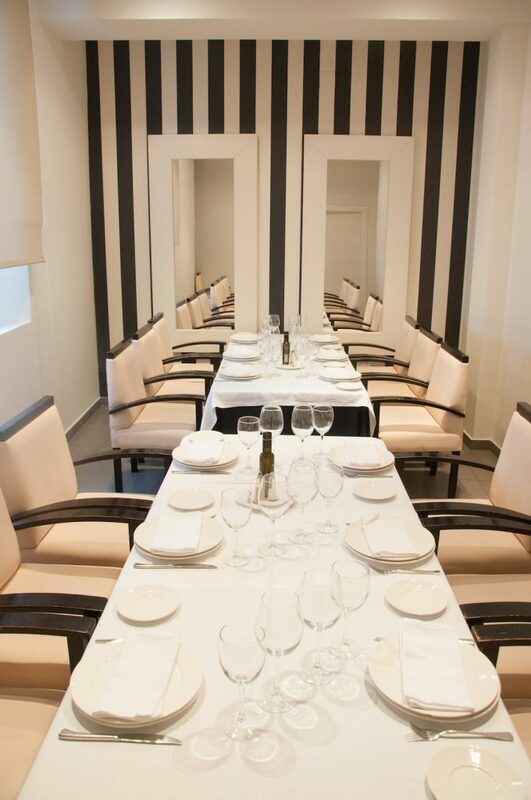 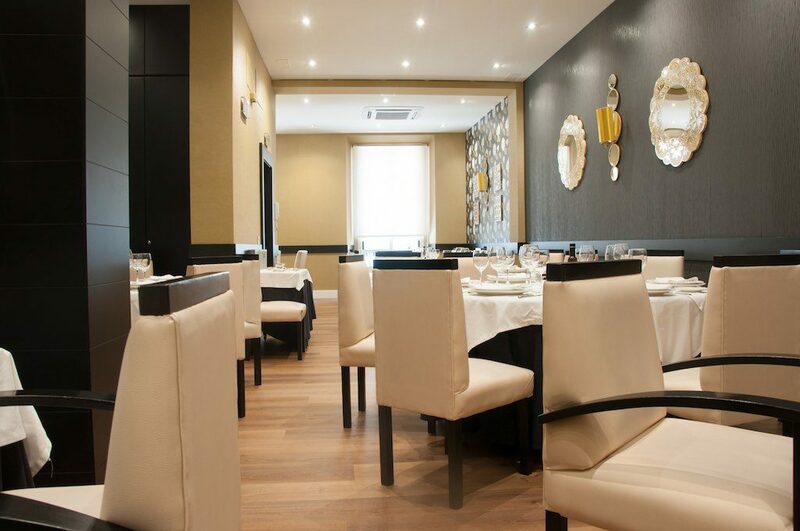 We also have private rooms where you will be able to privately celebrations.